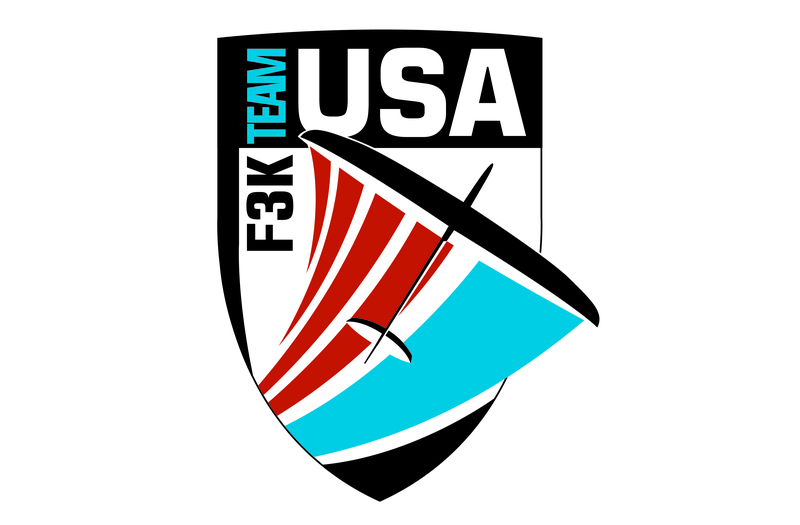 The US Team was selected over the weekend of Sept 25-27 2014 in Tremonton, Utah. Qualifying pilots (from contests conducted throughout 2013 and 2014) met for the Team selection event where the aim was to fly as many rounds as possible against one another in open competition to decide the three senior and three junior team members to contest the World Championships in Ludbreg, Croatia in July, 2015. 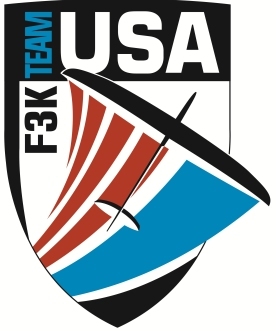 Every two years if a pilot earns the right to represent his country at the World Championships, he will become eligible to wear the USA F3K Team Badge of Achievement. The beautiful Team badge (designed by Jeremy Stott of www.stottstudios.com- an excellent graphic artist from Utah) is depicted here. Last cycle (in 2013) it was earned by Mike Smith, George Morris, Mike Seid, Alex Parkyn, Alex Trussell and Jason Friedman.. This is an honor that is perpetually bestowed on those pilots who have earned the right by making the US Team. This 2015 World Champs cycle, the new shield will be proudly worn by our current team of Jon Finch, Charles Morris, Jon Padilla, Dillon Graves, Noah Myers, and Alex Trussell.